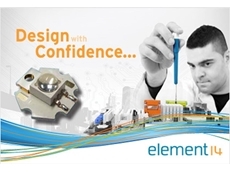 A comprehensive range of over 41,000 value products exclusive to element14 including quality cables, connectors, tests and measurements. Electrical, mechanical, mining, capital equipment and spare parts (contacts in 17 countries). DC chokes, common made chokes, power transformers. 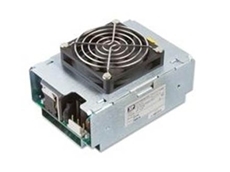 Carinda International specialise in custom and standard designed Inductors, Transformers, Switch Mode Power Supplies, Noise Filters, DC-DC Converters, Chokes, Ferrites and Spring Coils. 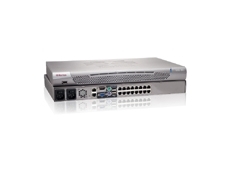 Fibre optical components and instruments for telecommunications industry. 06/09/12 - element14 Pty Ltd presents the latest edition of element14 Features focussing on the latest innovations from industry-leading manufacturers. 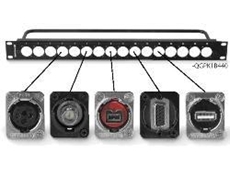 06/04/09 - The EH series by Switchcraft, is a complete line of audio, video, and data connectors built into standard panel-mount XLR housings. 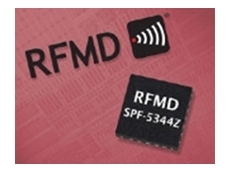 27/01/09 - The SPF-5344Z, available from RF Parts Australia, is a high-performance two-stage pHEMT MMIC low noise amplifier (LNA) designed for use from 0.8 to 4 GHz. 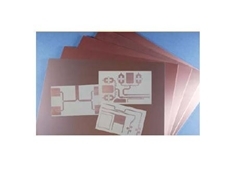 This LNA provides low noise figure and high linearity in a gain block configuration. 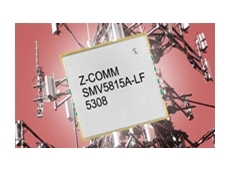 21/01/09 - Z-Communications, represented by RF Parts Australia, have announced a new RoHS compliant VCO (Voltage-Controlled Oscillator) model SMV5815A-LF in C-band. 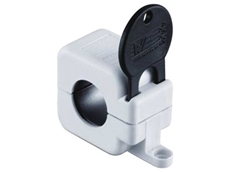 The VOC SMV5815A-LF operates from 5790-5840 MHz with a tuning voltage range of 0.5-3 Vdc. 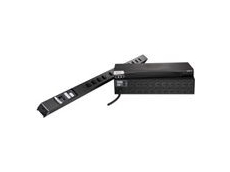 04/11/08 - Dueltek Computer Products offer UPS (Uninterruptible Power Supply) that can be attached to a user’s computer. 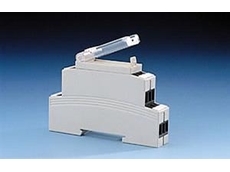 03/11/08 - IDG-A miniature enclosures, available from Erntec, have been designed for modern applications in housing management equipment, measurement relays, modular time switches, light switching units and for modules in decentralised automation. 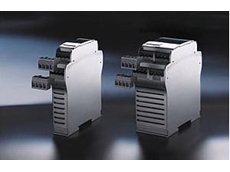 31/10/08 - The LDG-S series of miniature enclosures, available from Erntec, are fully insulated enclosures according to the specifications of the machinery and the automotive industries.